View Long March and over 3,000,000 other topics on Qwiki. 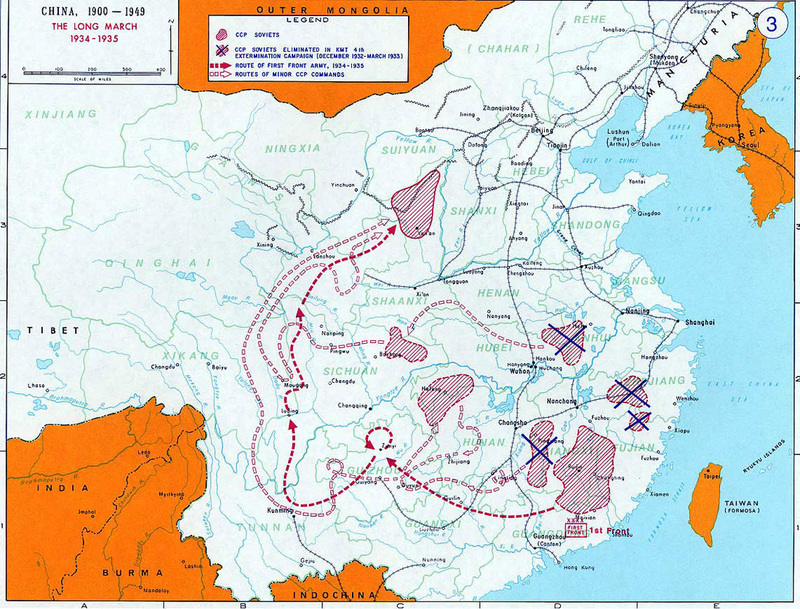 The Long March was a 9000 km retreat across China by Mao and the Red Army which lost 3/4ths of his army where they settled in the north (Shensi) and forms the Yenan Soviet. 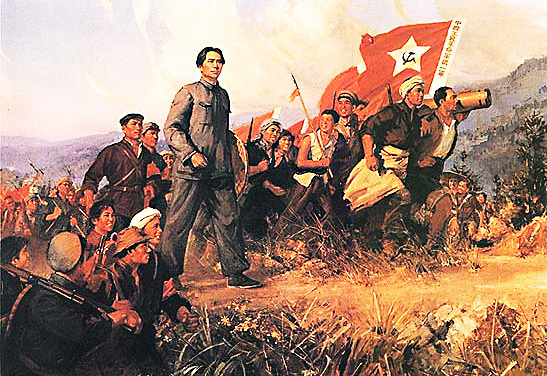 The CCP began to gain power because of: resistance of the Japanese, Kuomintang was worried about fighting the CCP, treated villages they went through very well. All of these aspects resulted in a gain of support.